Get ready for some Cajun Christmas tastes and family fun. 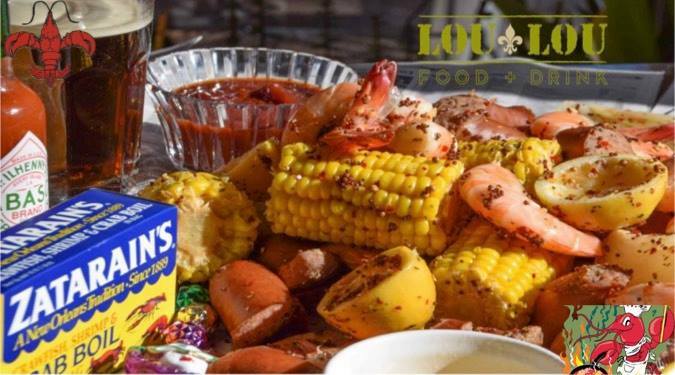 Lou Lou Food + Drink, 108 Sears Ave, is hosting their Cajun Christmas Annual Shrimp Boil on December 15th from noon until 6 p.m. Reservations can be made at 502-893-7776 or louloufoodanddrink.com. 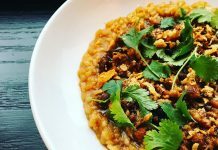 For $25 per person, guests can enjoy all-you-can-eat Cajun shrimp, fresh corn on the cob, alligator sausage, mushrooms, and Lou Lou Cajun Cocktail Sauce. there will also be classic red beans and rice, jambalaya, and gumbo on the buffet!! The day will also feature live music from 1p.m.to 5 p.m. w/ Chase Skinner and Erik McEwen, $4 Pints of Sierra Nevada Southern Gothic, a full Menu available for people who don’t want the boil and the U ofL basketball game at 4 p.m. on the flat screens, and guests can stick around for some UK basketball.